Courtesy of WOWSA, Sports Basement, San Francisco, California. 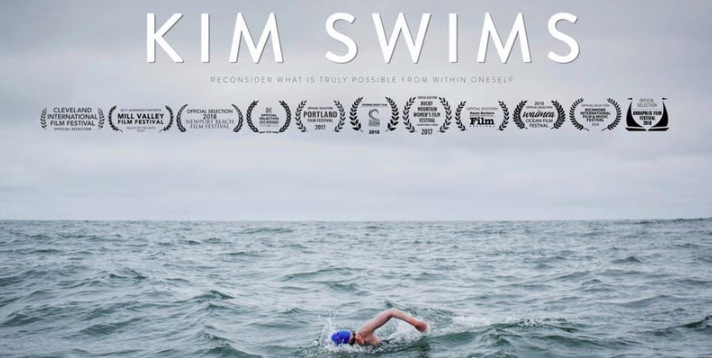 The documentary film KIM SWIMS returns to San Francisco as it continues its global sweep of film festivals around the world, coming to the Sports Basement in San Francisco, California on June 21st. Director Kate Webber will be in attendance answering questions about her film that showcases Oceans Seven swimmer Kimberley Chambers. For screening details, visit here.